Norwich is twinned with the German city of Koblenz and this year marks the 40th anniversary of the twinning links. And if you’re looking for a run overseas then you might be interested in the Koblenz Marathon on September 2. Organisers of the Koblenz Marathon are keen to invite runners from its twin cities to take part and have contacted the local Norwich-Koblenz Friendship Association via the Lord Mayor of Norwich’s office to see if there are any runners who fancy giving it a go. 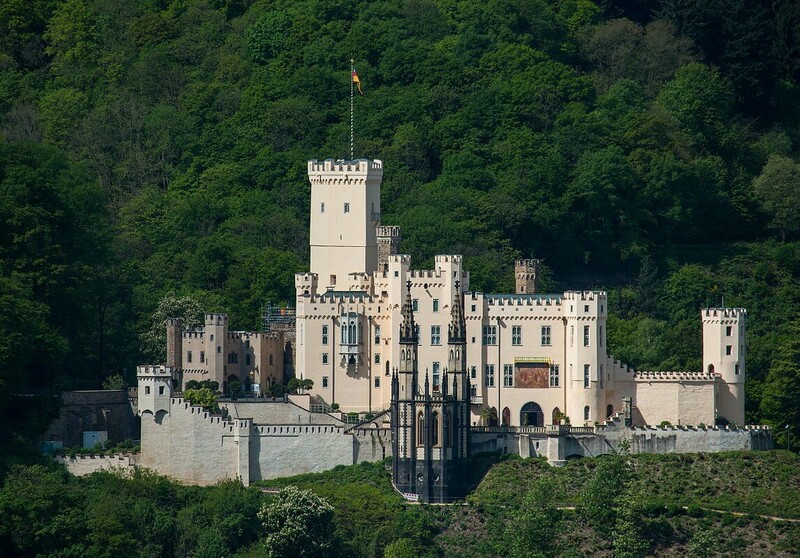 Koblenz gets its name from the Latin word ‘Confluentes’ because it was the place where two great rivers the Rhine and the Mosel meet, as a city it sits along a 70km stretch of beautiful countryside famous for castles, wine valleys, and fairy tales. Now in its second year the event is part of a festival of running which also includes a half marathon, 10k run and a 10k walk or Nordic walk. The two-lap marathon starts and finishes at the Oberwerth Stadium talking you through the historic Old Town and a number of sites of historic interest as well as the German corner where the Rivers Rhine and Mosel meet. On the logistics side there is a shuttlebus from the local train station to the race start, chip timing, water stops at every 5k mark, and race pacemakers if you’re looking for a particular time. There is also a marathon expo in the neighbouring CGM Arena in the days beforehand and organisers are expecting between 3,000 and 3,500 participants making it a relatively small event. 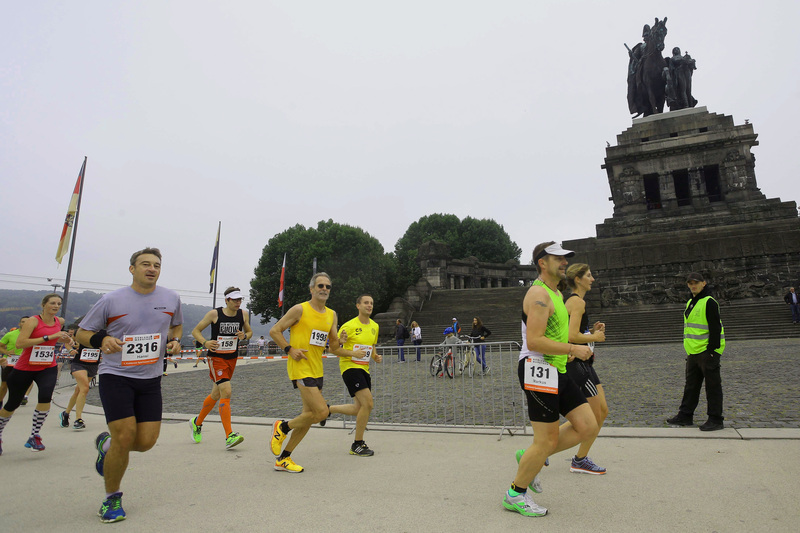 Follow the link above to find out more about taking part in this year’s Koblenz Marathon – and you have up until August 15 to register online.